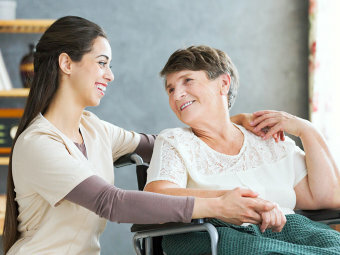 We believe that the best way to provide services to our clients is through making sure that they are getting the personalized care which is tailored to their needs. In line with this, we offer a free assessment. This will enable us to have a more detailed discussion with you to determine the best care plan which is suitable for your condition. For a free assessment, please set an appointment through the form below.